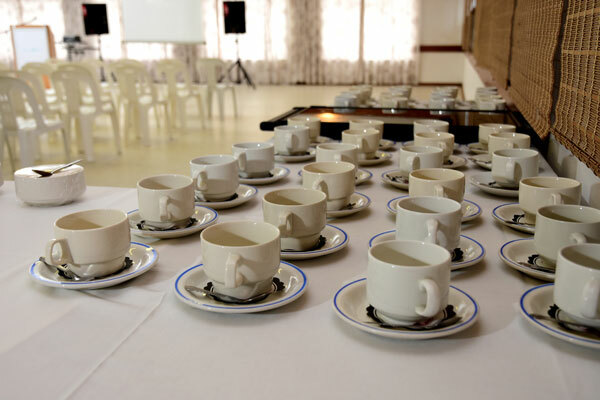 The conference venue can accommodate 100 persons cinema style and between 40 and 50 persons boardroom or U shape style. A standard package is available from R325 per person (including lunch). 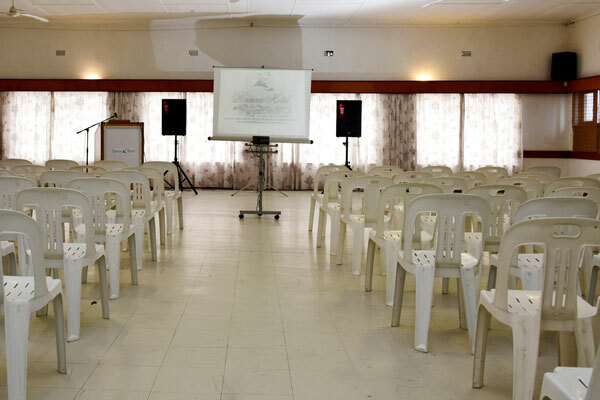 Equipment: White board, flip charts, Proxima, Overhead screen, aircon and wifi internet. 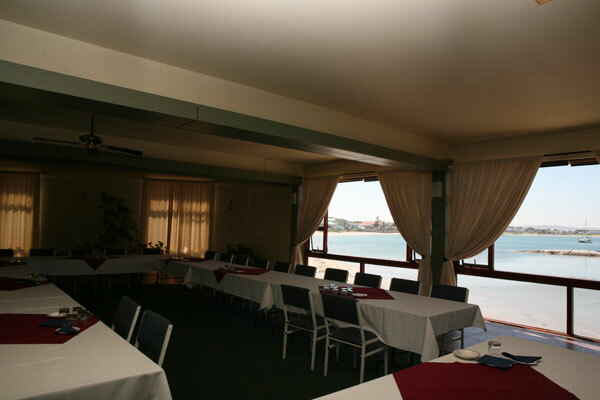 The hotel has two conference venues. The hall is suitable for a bigger group, between 50 - 150 delegates, 150 being cinema style. 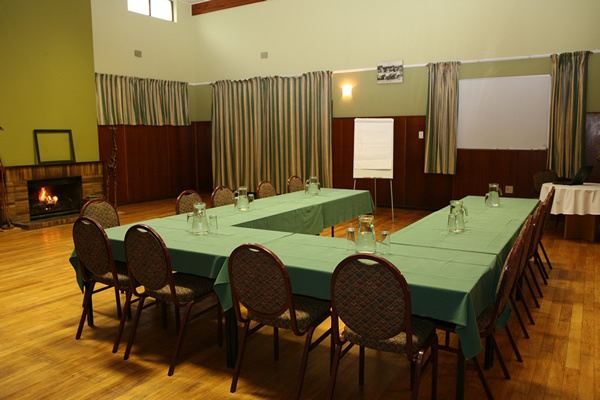 The second venue, The Foc’sle is perfect for a smaller group from 30 - 40 delegates. 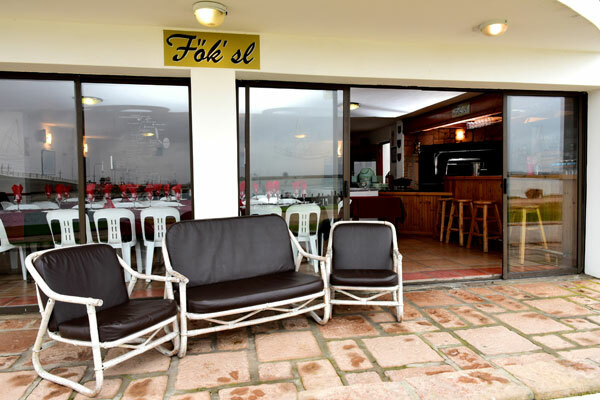 A standard package is available from R220 per person (including lunch). The Laaiplek Hotel is situated on the Berg River, overlooking the harbour area with its fishing trawlers and vibrant bird life. The hotel has 5 x en suite double rooms and 2 x en suite single rooms. Three of the rooms have spectacular river views. 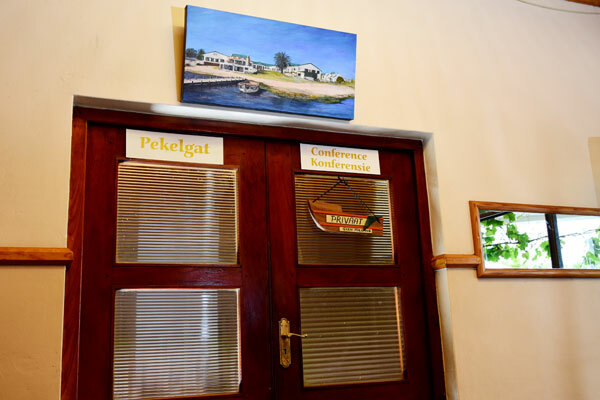 The Eigebraai a la carte restaurant is situated in the hotel and famous for its seafood specialities. The conference venue is suited for a smaller group. It can seat about 30 delegates in boardroom or U shape style and 40 - 45 delegates in cinema style. 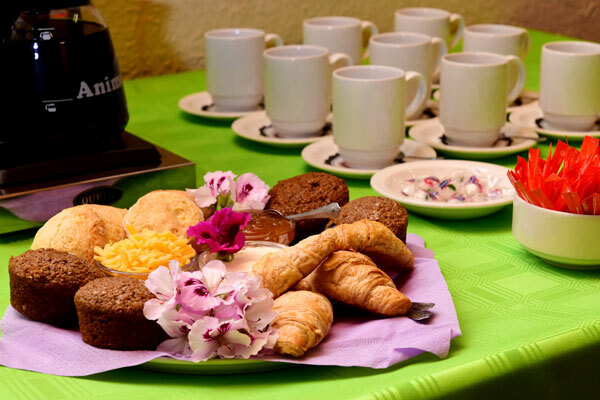 A standard package is available from R220 per person (lunch included). 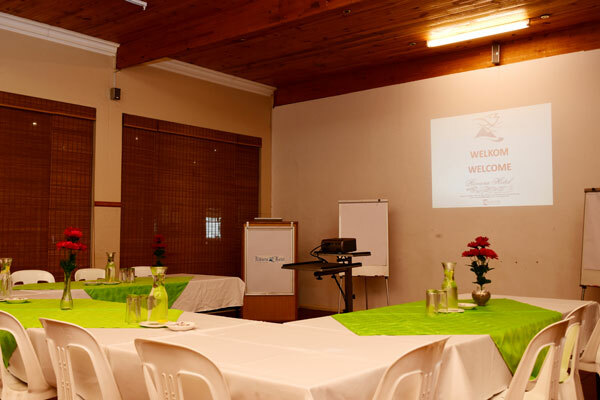 Equipment: Overhead screen, flipcharts, proxima, white board, aircon & wifi internet.